IMCDb.org: 1991 FSO Polonez Caro [B01] in "Kiler, 1997"
On the other hand, hard to tell how quickly they did change the livery - maybe both were used already in the 1st year. I think I saw Police Caro for the 1st time in summer 1992. 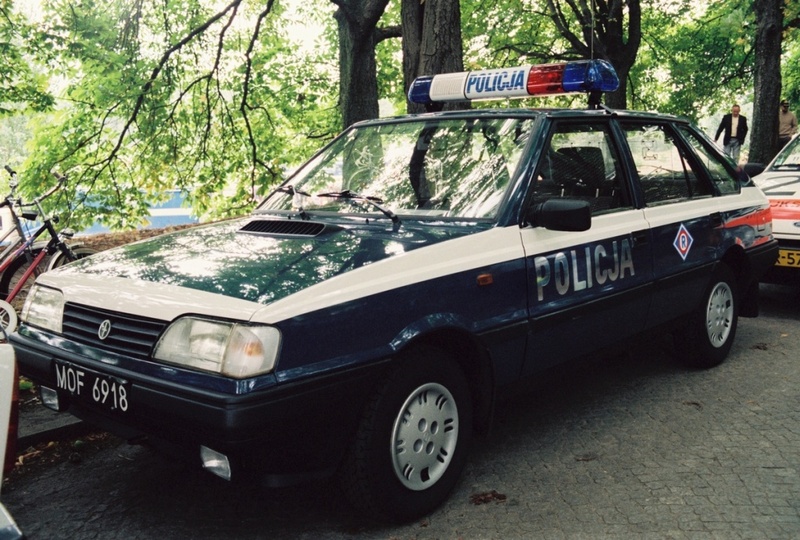 Of course it can means nothing (they could be in service already since 1991), however for sure in 1992 police ones were still a rare sight on the streets.